Today some of the folks from church who hadn’t toured the new building went to check it out before the renovation starts. We should be receiving blueprints sometime this week, have a final meeting with the contractor and the renovation will be underway! 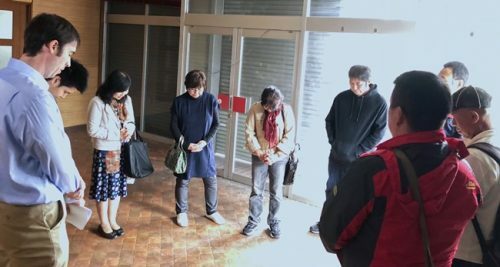 Please continue to pray as we pray for this new church plant and the expanding of God’s Kingdom in Japan!